Latest acquisition for Cordatus Property Trust. LONDON, 24 September 2018 – Cordatus Property Trust (“CPT”) has acquired the ‘Mercor Portfolio’ – a package of 33 individual trade counter units let on long leases to Travis Perkins. Cordatus Property Trust is a programmatic venture that is exclusive to clients of CBRE Global Investment Partners (CBRE GIP) and managed by Cordatus Real Estate (Cordatus). CPT is paying £45.35 million for the assets which are spread throughout the UK, with 30% by value located in the South East. The vendor is joint-owner Avignon Capital and Riverside Capital. The deal reflects a net initial yield of 5.35%. The portfolio offers the potential for long-term value creation. The units are all let on long leases with guaranteed rental uplifts backed by a strong covenant. The assets benefit from very low site density and offer the potential to add value through re-structuring leases and looking at alternative future uses and redevelopment. Cordatus and CBRE GIP launched the Trust in December 2015. The Trust continues to seek opportunities to invest in line with its investment objectives. HSM acted for Cordatus and JLL acted for the vendor. 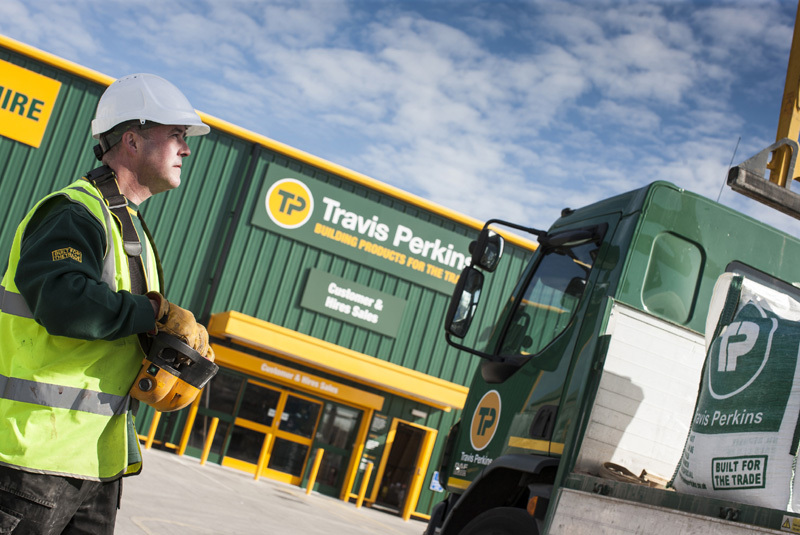 The Mercor Portfolio includes 33 trade counters with 100% of the income secured to Travis Perkins (Properties) Ltd. The total floor area is 432,292 sq ft on 41.40 acres (which means a very low average site cover of 24%). With sites located nationwide, the portfolio was represented in five regions (South East, South West, Midlands, North and Scotland). Each region contains between five and eight properties, making up the total of 33 assets. CBRE Global Investment Partners (“GIP”) is a division of CBRE Global Investors that delivers investment solutions customised for clients’ individual objectives, using private funds, club deals, secondaries, co-investments and programmatic ventures, partnering with leading operators for each strategy. Investments cover the risk spectrum from core to enhanced and use a variety of investment vehicles based on clients’ preferences. GIP had equity AUM of $22.8bn* at June 30, 2018. Clients invest via separate accounts, which have a regional or global remit, and GIP’s pooled funds. Pooled solutions include a global perpetual core fund and regional enhanced return funds. Notes: CBRE Global Investment Partners Limited is authorised and regulated in the United Kingdom by the Financial Conduct Authority (FCA).